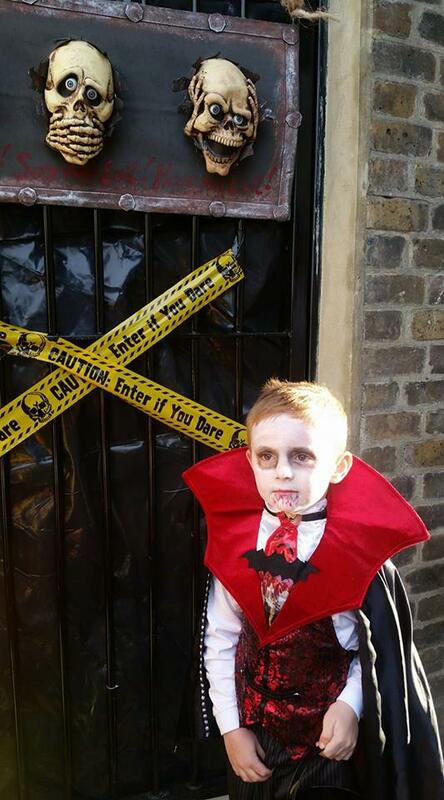 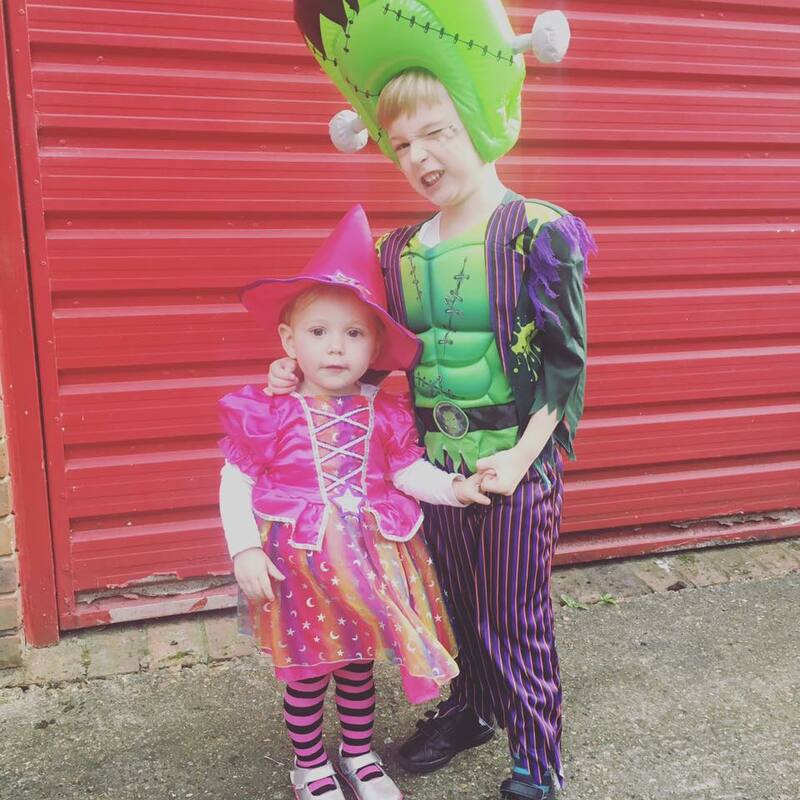 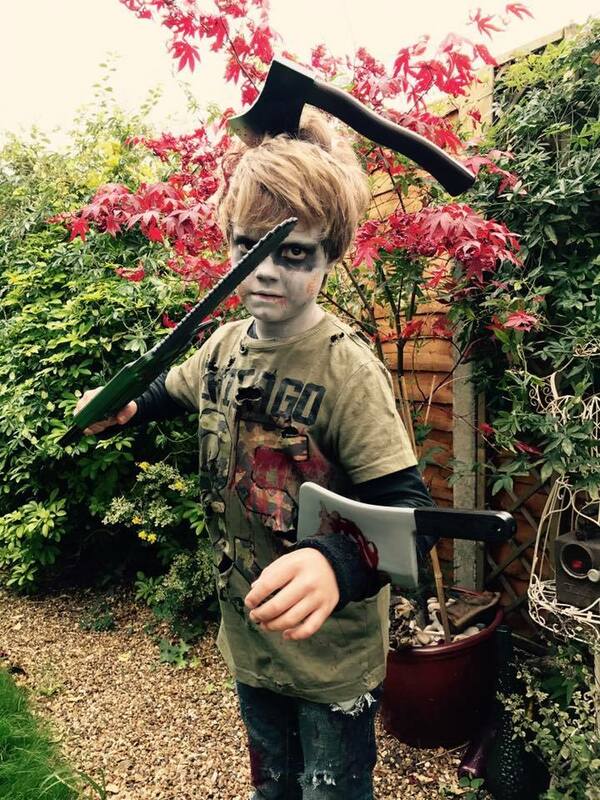 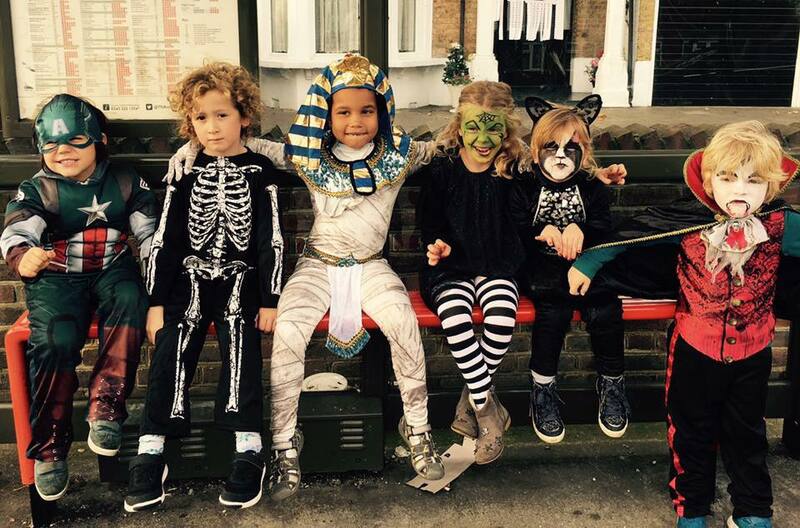 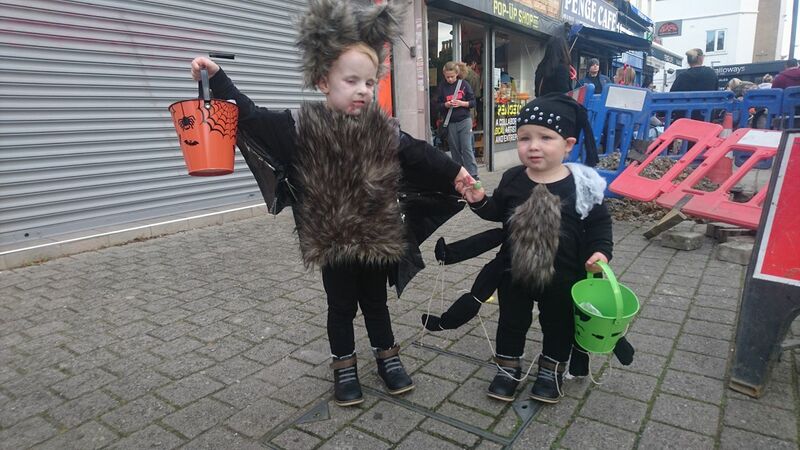 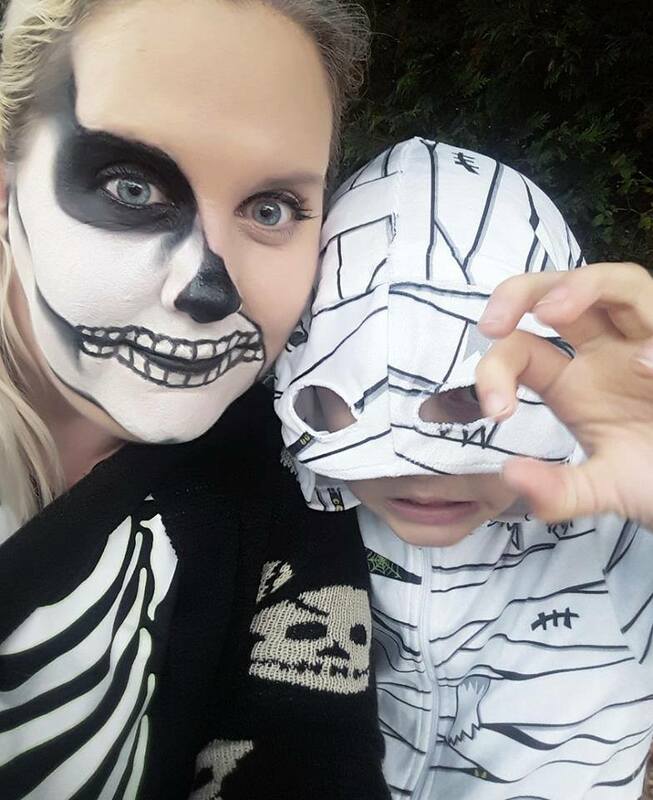 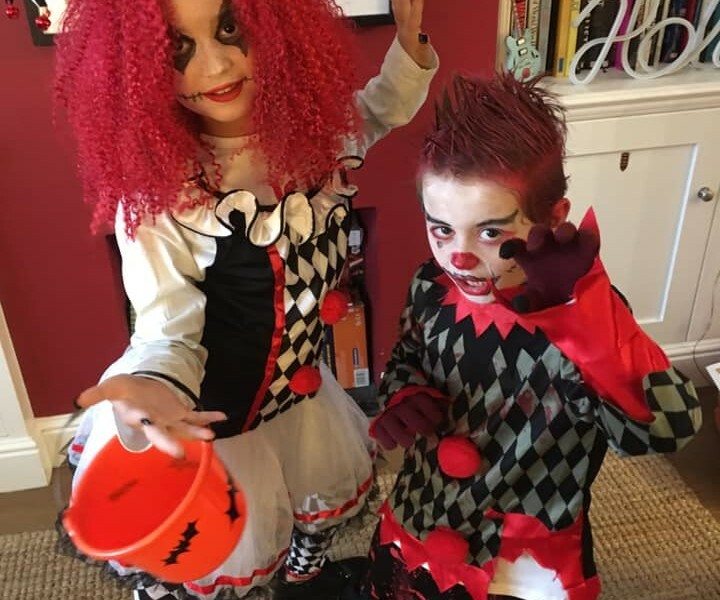 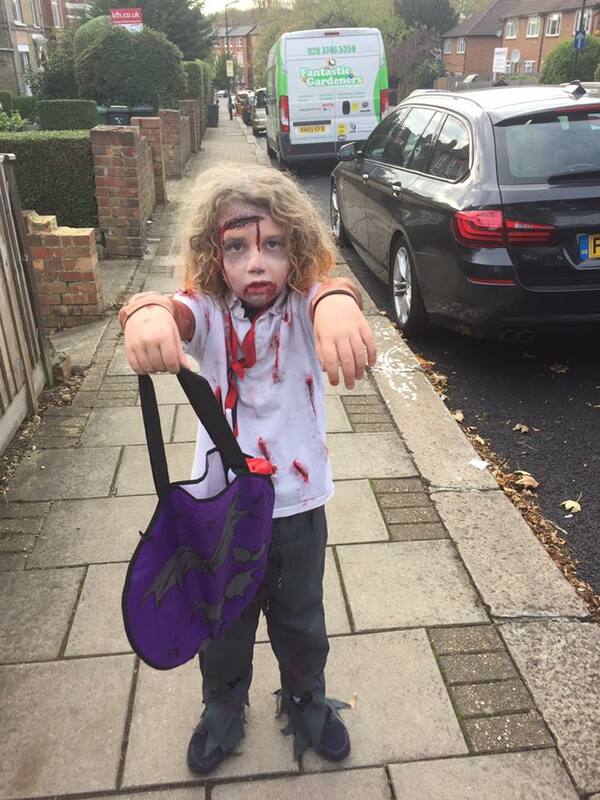 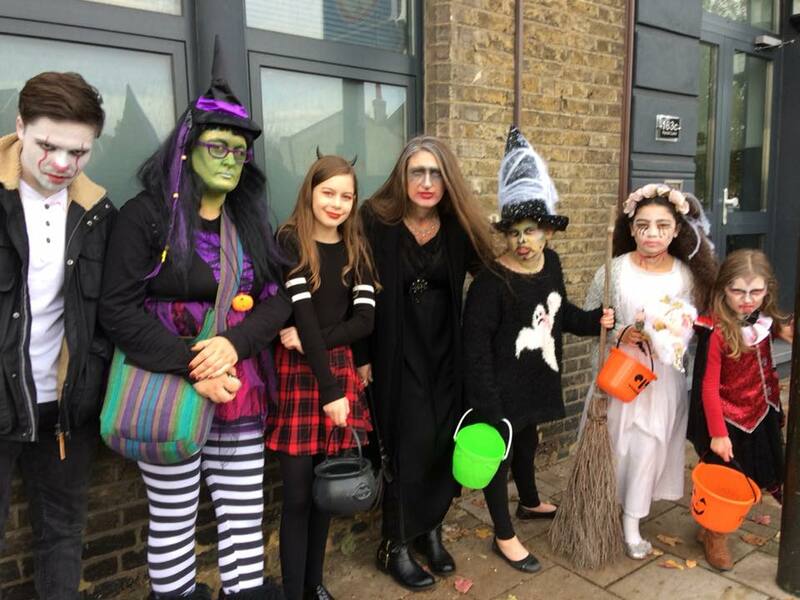 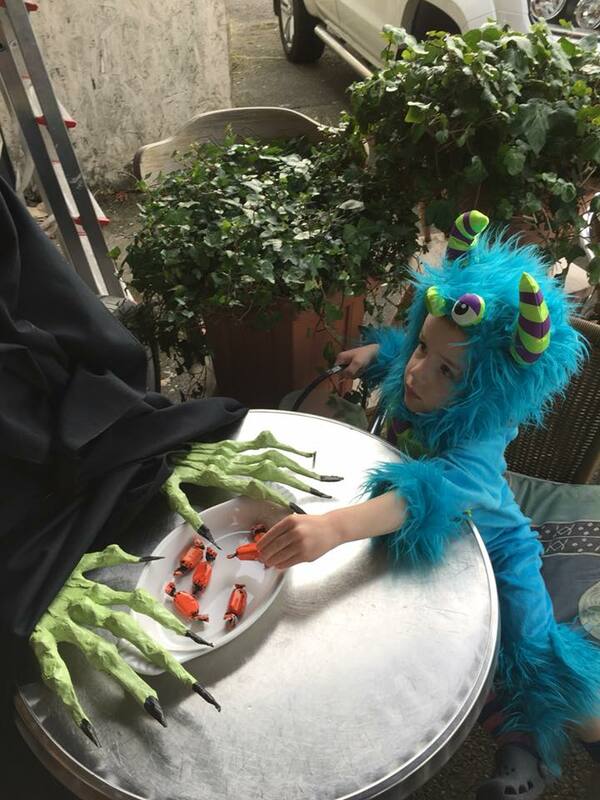 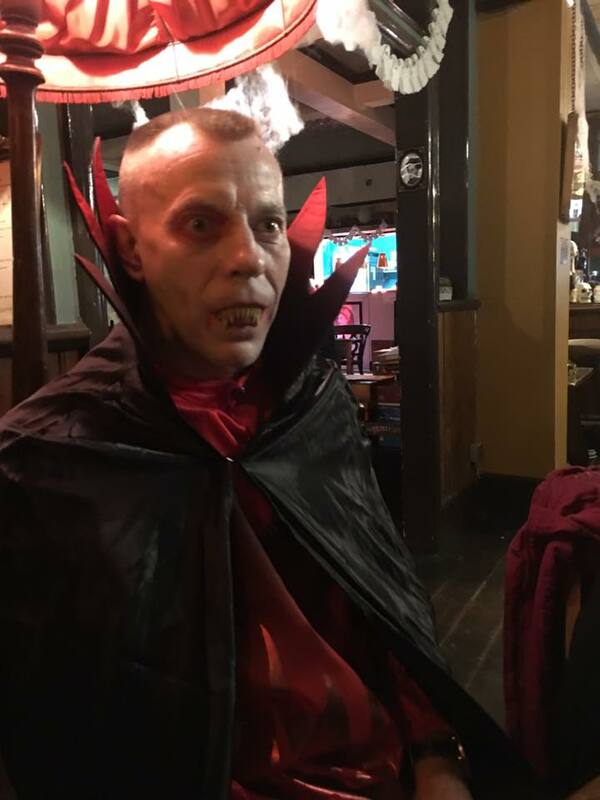 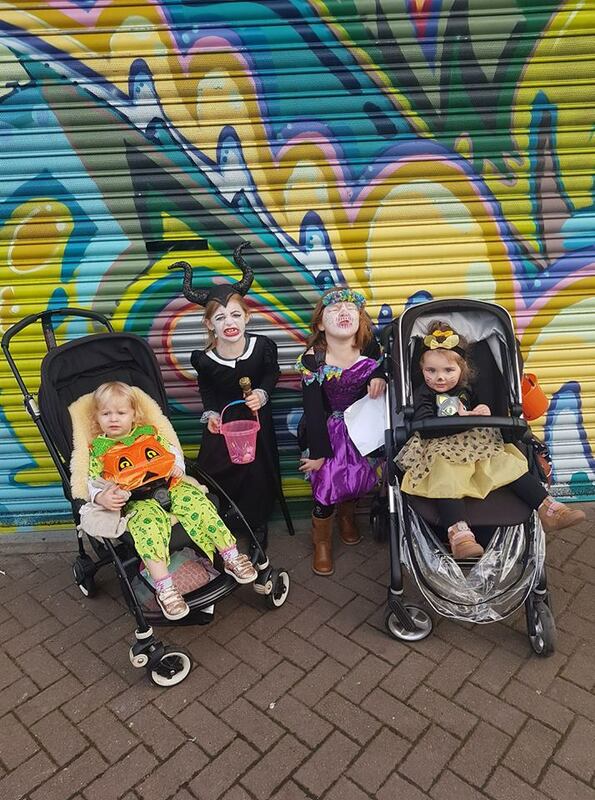 Our third annual Halloween Trail saw Penge’s littluns out and about on the High Street and once again appearances were deceptive… Despite looking like right little horrors they were impeccably behaved and a treat (rather than a trick) for all. 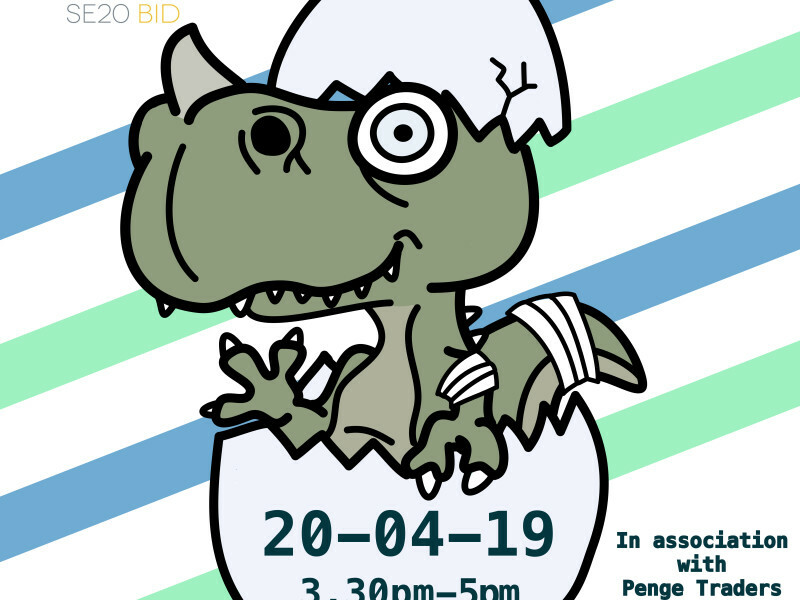 Twenty four local traders took part offering up sweets, or in one case chicken bites, to all partaking… all 400-500 of them! 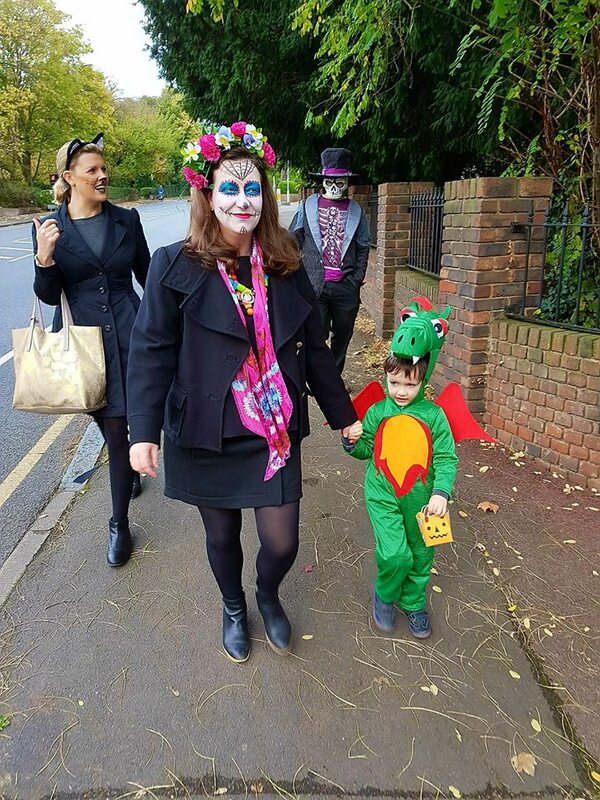 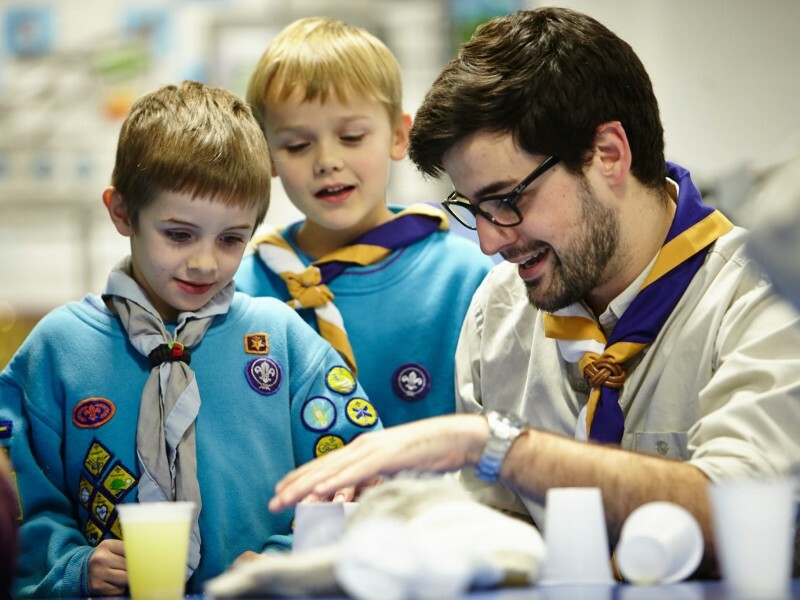 The event started in three locations and we are so grateful to the businesses involved, all of whom spent a lot of time and money feeding our tiny terrors. 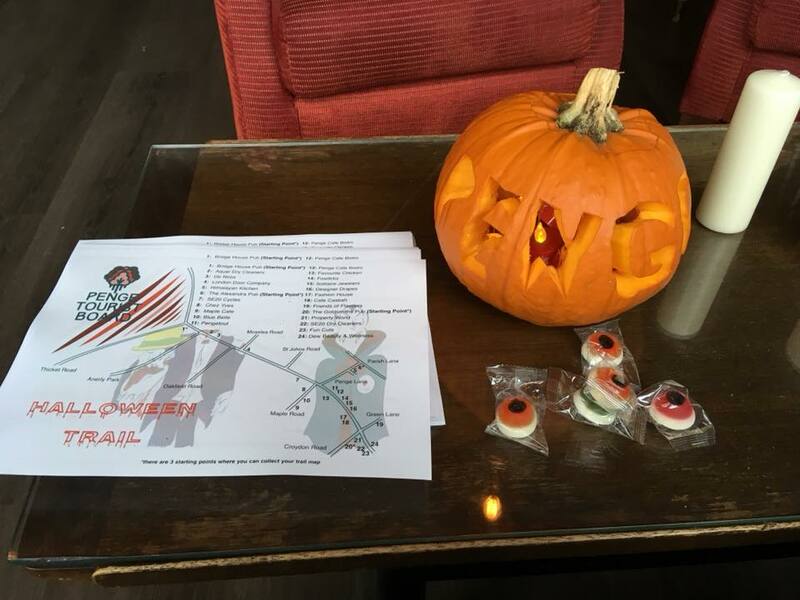 Thanks also to Angela, Alexander and Janet for their help with distributing maps, Press Gang for printing them and Ian and Judy of the Penge Traders Association for their hard work as ever. 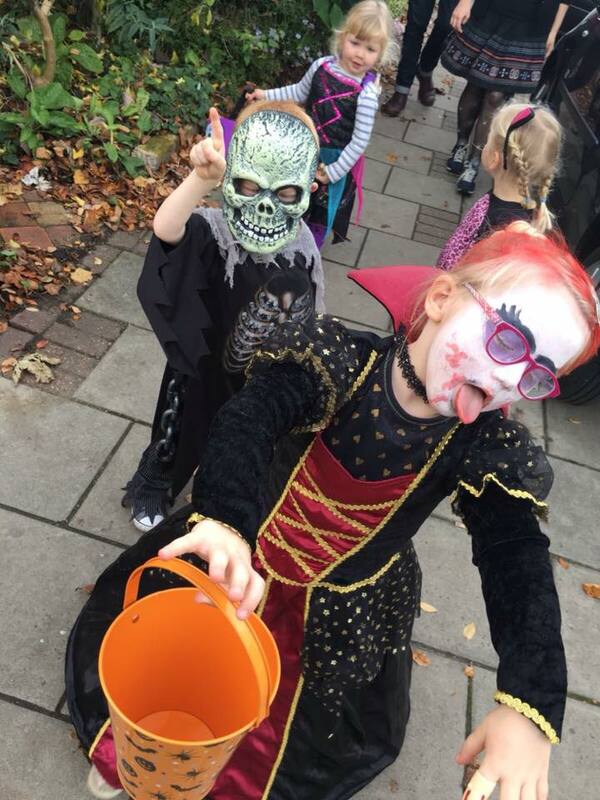 It was the biggest and best yet.